Payment Plans Available Your course fee is payable in up to four parts. The first payment (registration fee) of $500 is processed upon enrolling. The remaining three payments are due 30, 60 and 90 days after your class begins. Shipping for the workbook will be charged with your first payment. Payment plan fee is $50. This happening place will put a huge happy grin on your face! It’s a unique blend of Balinese paradise; with stunning green rice fields, wild cows grazing, friendly locals, hip shops, cute cafes and beautiful beaches. The Yoga Classes and Yoga2Life training will be held at the beautiful The Bija Villas with our own yoga shala and alluring pool. 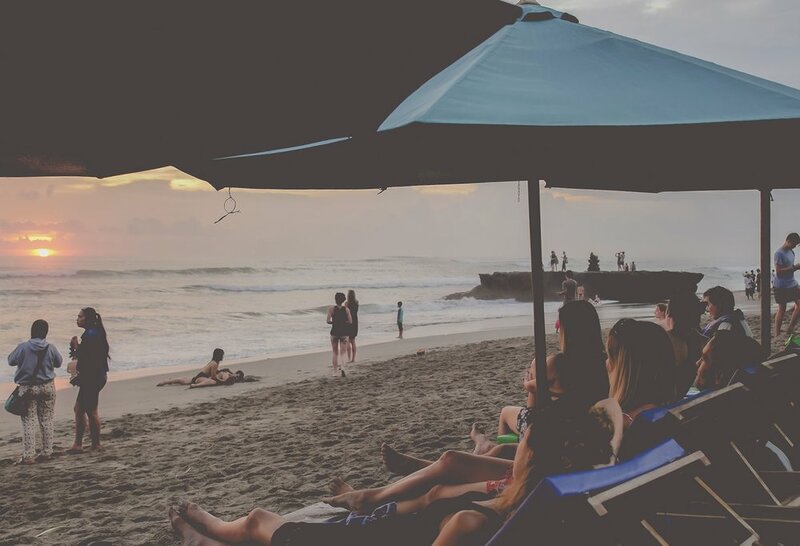 Minutes away from Bija villas you can enjoy fun surf waves, cool Canggu beach restaurants with delicious food and the most beautiful sunsets. Yoga and Life Coaching are rapidly growing professions and industries. As more people recognize the need for inspiration and guidance, coaching is gaining acceptance as a method for helping individuals move toward the change they see for themselves. The Yoga2Life Coach Training Program takes you on a journey as a guide wherein you will be elevated through the marriage of the ancient knowledge of yoga with the latest in neuroscience. We learn yoga by practicing the poses, meditating and actively engaging in our thoughts. In the same way, Yoga2Life Coaching does not take place in a box like a classroom or in a hotel conference room. The Yoga2Life Coach Training Program is a hands on, highly experiential learning platform. This class is a transformational experience. Throughout your training you will actively practice and coach. You will call upon the lessons you take away from Yoga2Life Coaching Program for your own personal growth and development or with others (co-workers, clients, family members and friendships), or you may even decide to pursue a stand-alone career as a Yoga Life Coach. 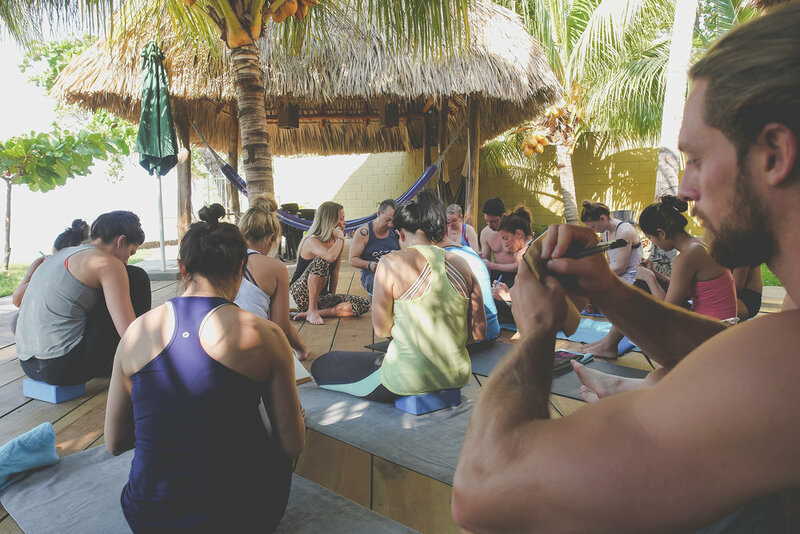 Whether you’re practicing or teaching, the Yoga2Life coaching program will enhance your experience on and off the mat. Becky Center is passionate about helping yoga teachers make more money without the exhaustion of running from studio to studio. She is committed to helping those who want more from their practice find greater freedom, ease and connection - inside and outside the studio. Becky is a master facilitator who views Yoga2Life Coach Training as a powerful personal growth experience that also happens to be a professional certification. 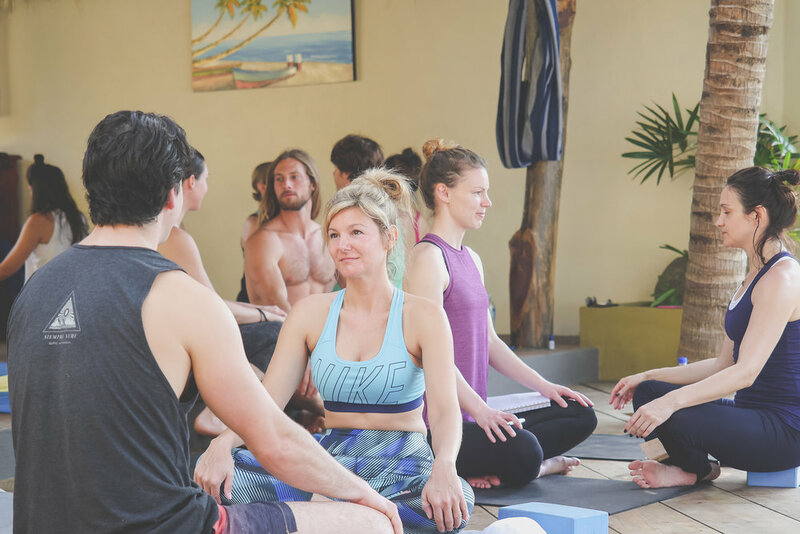 She has been leading trainings and retreats for over ten years and will work with your natural abilities to bring out the coach in you so that you can help others bring Yoga2Life. Room/Food is not included in rate. We highly recommend booking a room where the training will be located. 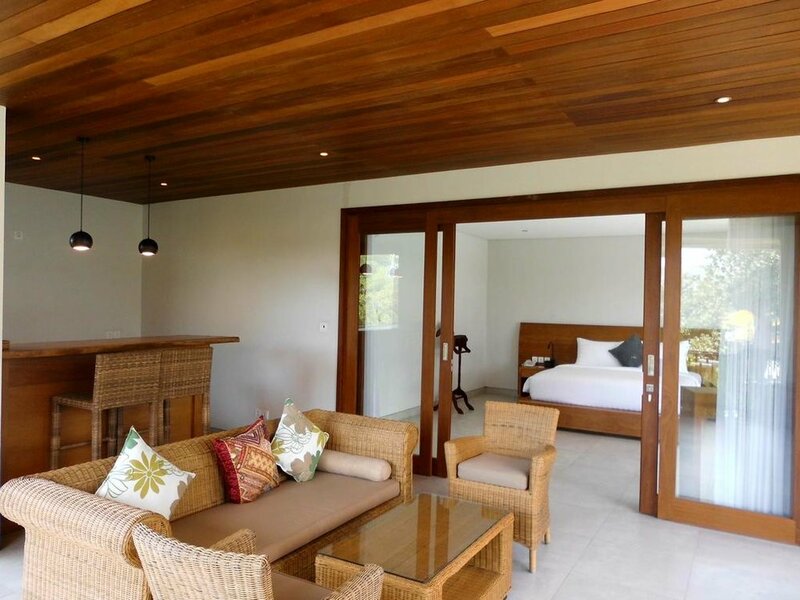 If you would like to book at The Bija Villas, please let us know.